Acer Nitro 5 – Now with Intel Optane! 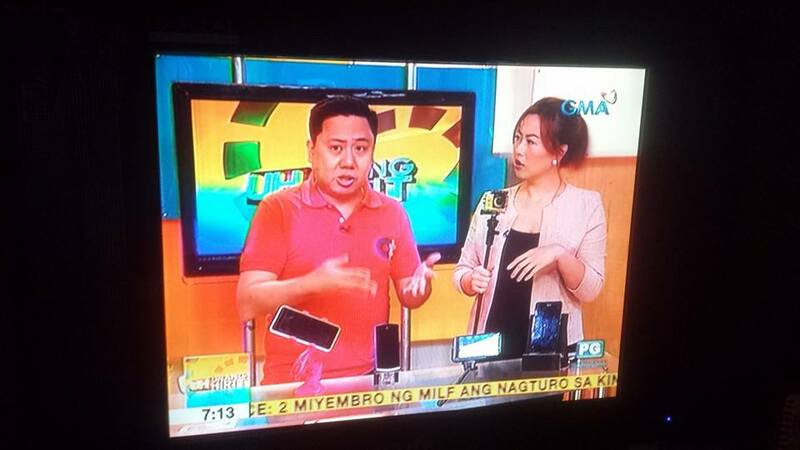 The latest addition to the Nitro 5 gaming series was unveiled today by Acer Philippines. 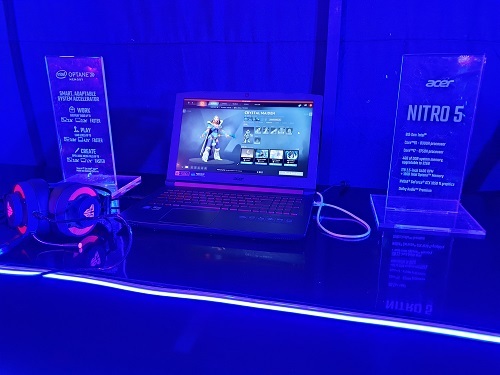 The Acer Nitro 5 is the first device to receive a speed boost from the Intel Optane Technology. 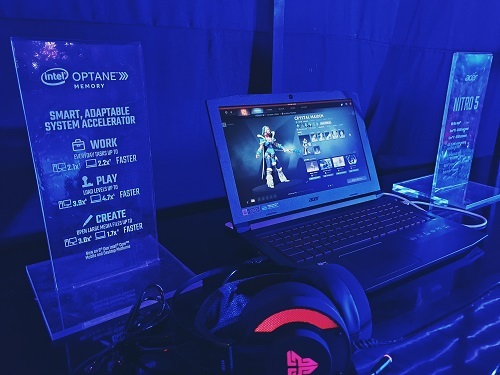 Three Nitro 5 Intel Optane-powered models were launched last September at I Darts Dash in BGC.